Dear Business owners and Community members – YOU ARE INVITED ! We are welcoming and extending to you an invitation to a themed sit down dinner – “Don’t Judge a Book by Its Cover”. 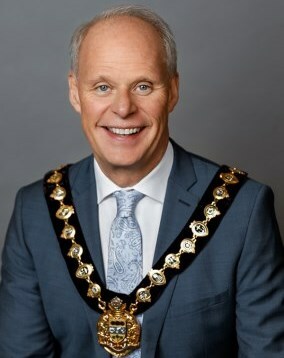 We will hear the transforming story of our guest speaker Oshawa Mayor Dan Carter – his life passage from hopelessness to success. It will be an enlightening evening as we turn the pages of his journey. You will have the opportunity to learn more about Gate 3:16 Outreach Centre; our centre providing for the homeless and challenged in our community. To know more about Gate 3:16 Outreach Centre, go to gate316.org. Tickets are $25. Please RSVP by emailing our Administrator Alan at office@gate316.org or calling him at our Centre at 905-432-5316 . Tickets will be distributed upon your arrival at the event Tax receipts will follow. The dinner will be held at our location at 64 Albany St. in Oshawa on March 22nd 2019. Doors open at 5:30p.m. ; dinner will be served at 6:00 p.m. The evening is expected to end by 8:00 p.m.
WE WOULD APPRECIATE CONFIRMATION OF YOUR PRESENCE BY WEDNESDAY, MARCH 20TH. See you there ! Gate 3:16 Centre is located 3 blocks north of the 401, off Simcoe Street on your right hand side on Albany Street.